Lawler Education is a family owned business run by teachers. We are based near Chester and develop teaching resources that help teachers teach. We are particularly well know in SEN circles and have new FE resources. Fractions 1: is 1/4 bigger or smaller than 1/3 ? 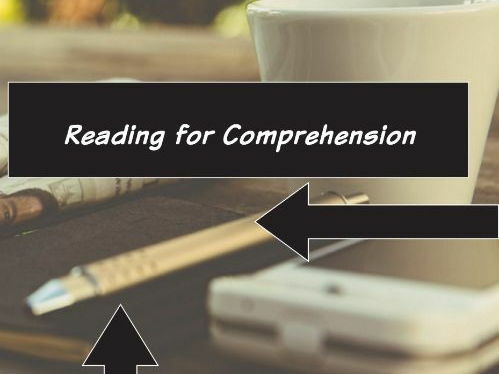 This book contains 33 stories with comprehension activities and comes with answers. The printed version of the book also comes with audio files for poor readers support. This is ideal for teachers in primary/prep and lower secondary schools and will also be of interest to FE teachers of skills for life students as well as ESOL teachers. 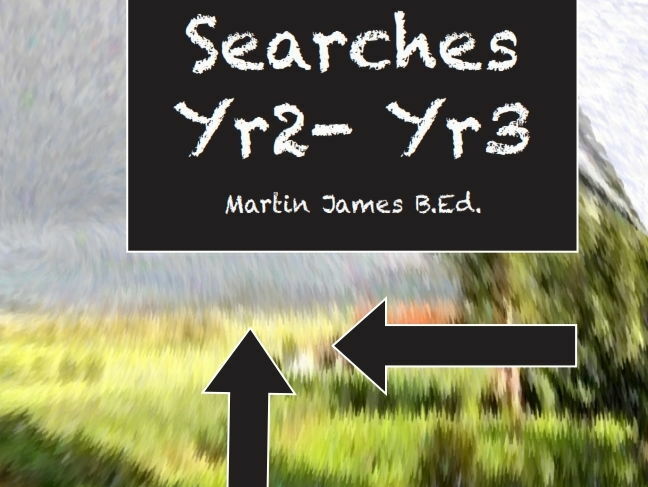 A very high quality resource that has been well received by teachers. This is a SINGLE LESSON and is a pre-algebra lesson. The purpose is to engage learners in pattern spotting and seeing some of the wonder of mathematics. Ideal for plenary sessions for literacy lessons. Copiable. This is a set of worksheets for KS1/2 teachers and also for basic skills/Skills for life teachers. There are 9 lessons in this pack. 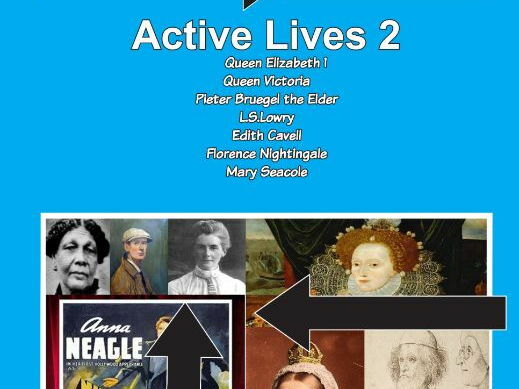 This is the digital download of Active Lives published by Lawler Education. The book contains lessons that cover the biographies of Elizabeth 1, Queen Victoria, Bruegel the Elder, Lowry, Edith Cavell, Florence Nightingale and Mary Seacole. The 9 lessons come with 2 powerpoints. The interactive whiteboard activities are only available with the printed version of this title. 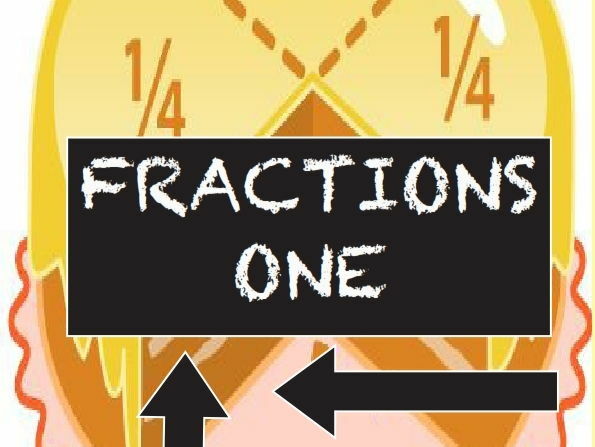 This is a lesson plan to get students thinking about the relevant size of a fraction. It asks a simple question and is based on the CPA approach to teaching mathematics. The National Curriculum for England and Wales states that children need to have an understanding of the impact that certain men and women had on the world. That is why this book is important. It is the pdf of a published book from Lawler Education. 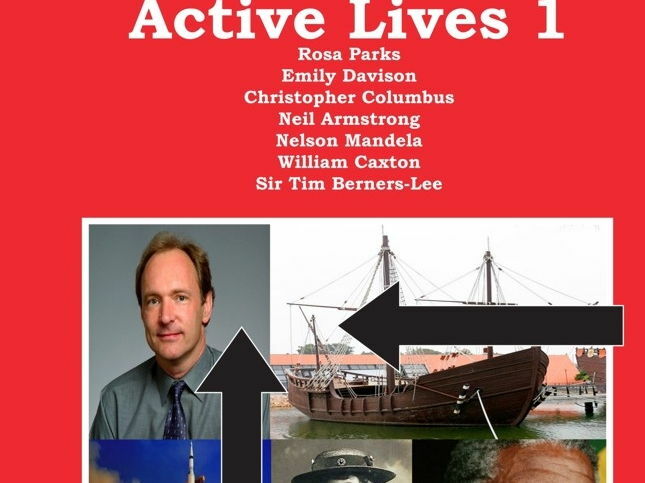 The child friendly biographies in this book are on: Rosa Parks, Emily Davison ( with some amazing detective work by the broadcaster Clare Balding), Columbus, Neil Armstrong, Nelson Mandela, William Caxton, and Sir Tim Berners-Lee. The book is made up of 16 lesson plans. Ideal for KS2/3 and prep schools, as well as P1-6 schools in Scotland and second to sixth class in Eire. This is an important contribution to the education of your children. This is a follow on from the freebie lesson which if you have not had it, get a copy first, it shows you what you will get. This is a starter for a year 1-2 lesson. It is a powerpoint where the teacher can show the slides to the children and encourage the children’s thinking and language development. It is part of the new primary school list from the family run company, Lawler Education. This is an early years activity where the first two pages are simply an opportunity for children to trace numbers and so improve their hand eye c-ordination. The remainder of the ten pages are simple number tasks where the child is adding on one. 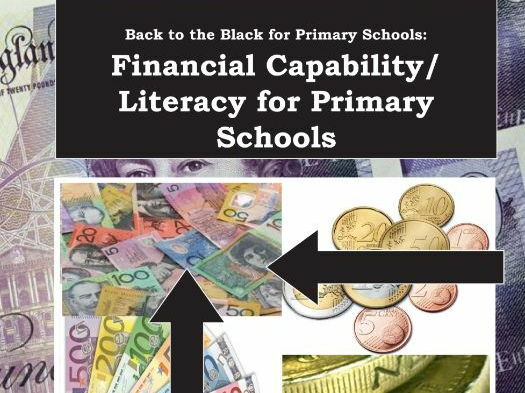 This is a set of lesson plans to help you deliver financial literacy/capability. It is UK based and so does use the pound as the currency. It is associated with the Back to the Black: How to get out of debt title. This is an excellent unit of work for the busy teacher.